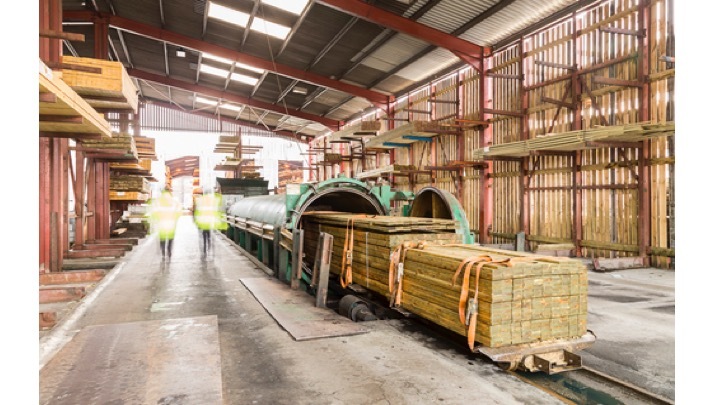 With over 100 year’s experience, GE Robinson are one of the UK’s leading timber merchants supplying timber to the trade industry since 1914. Timber is processed using technologically advanced machinery and techniques to include sawn, machined, timber treatment and priming before being used in the relevant trade industries. Following their commitment to install solar power at their Salford site many of their processes will now be powered by the sun. The 200 KWp Solar system installed by Energy Gain UK Ltd will produce approx. 170,000 units of electricity per annum and 3,335,400 units of electricity over the next 20 years. This is the equivalent of powering 48 homes for 1 year. The solar panels will off set over 1,167,390 kg of CO2 over the next 20 years. Or leave your details and we can get in touch with you. 8 urban myths about energy saving that just aren’t true!